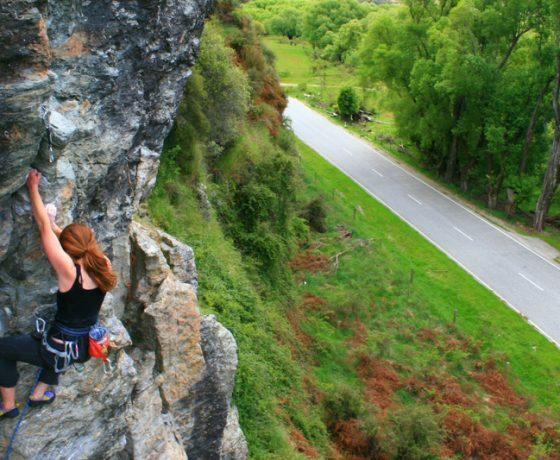 Join Wanaka Rock Climbings introduction to having fun whilst experiencing the new and exciting sport of rock climbing and enjoying the beautiful outdoors of Mt. 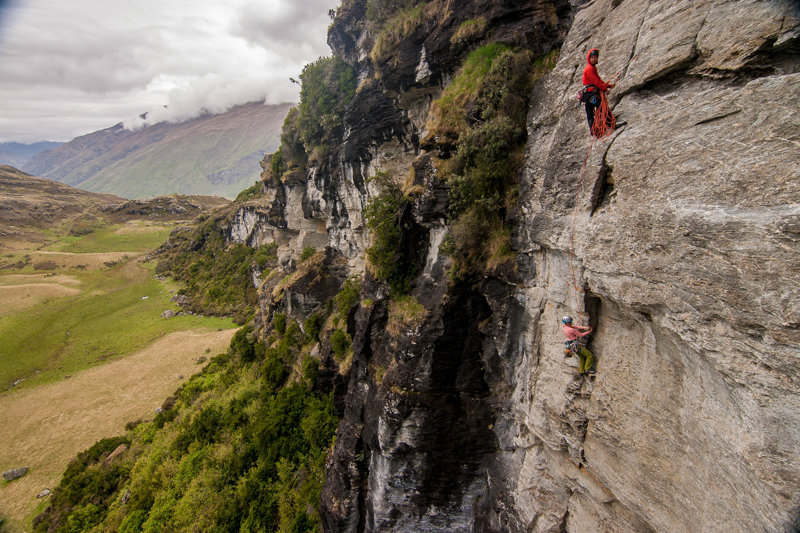 Aspiring National Park. 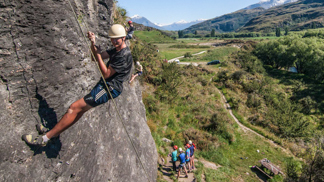 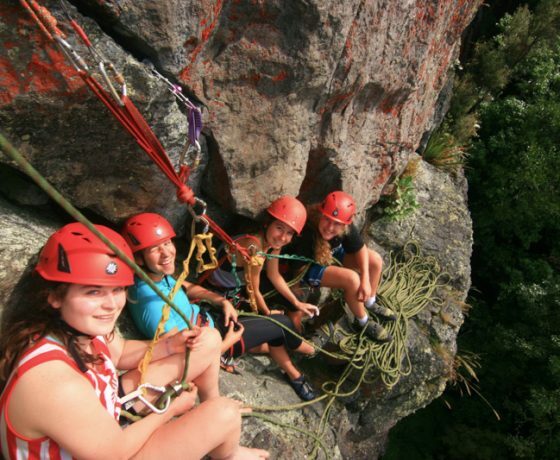 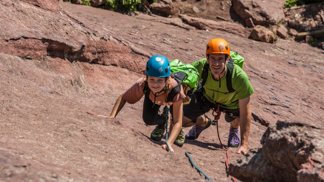 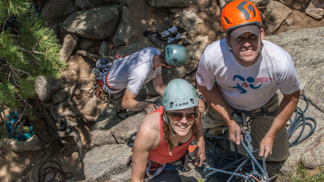 Wanaka guided rock climbing fun courses are ideal for both travellers and families who are looking to experience rock climbing courses in one of New Zealand’s most beautiful areas on the edge of Mount Aspiring National Park. 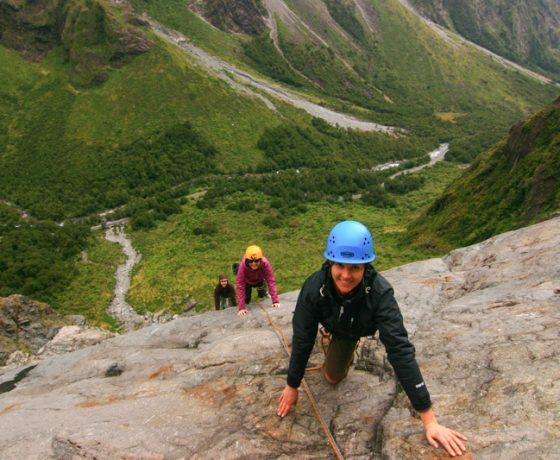 Do you aspire to the vertical world of rock climbing or abseiling and want to learn with qualified guides with a small client to guide ratio? 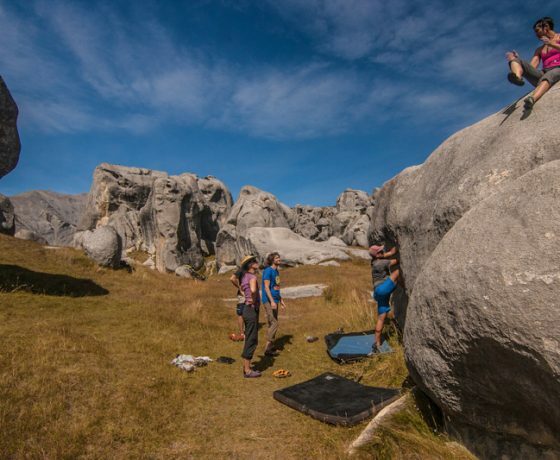 Do you have some experience but want to improve your technique or perhaps you want to explore the amazing crags Wanaka has to offer? 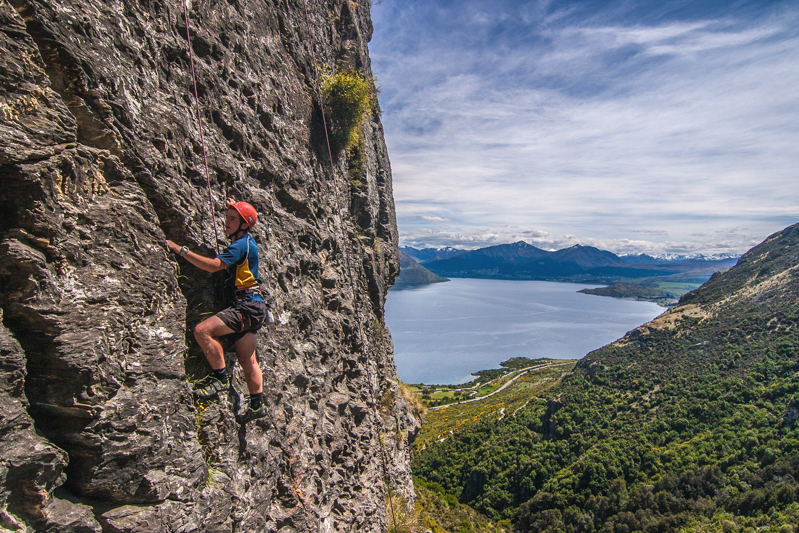 Look no further than Wanaka Rock Climbing. 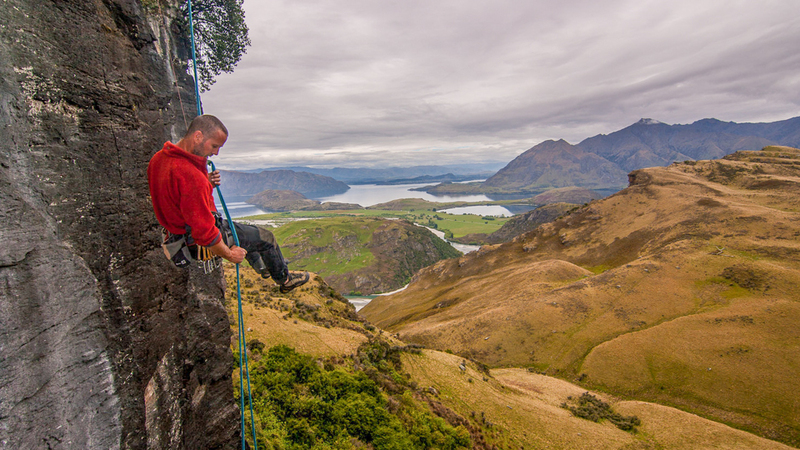 rock climbing, abseiling and enjoying the wilderness that Wanaka is renowned for! 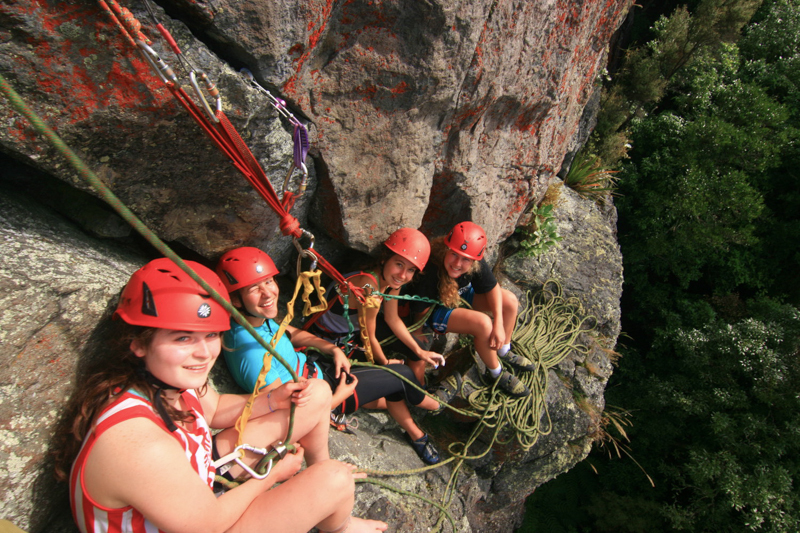 Our Abseil fun days are ideal for groups who are looking for an enjoyable half day option that is exciting, super fun and doesn’t take all day. 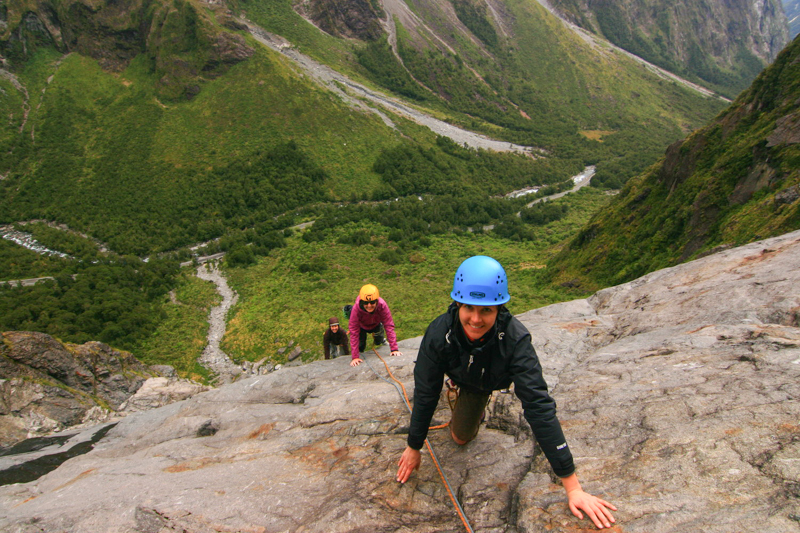 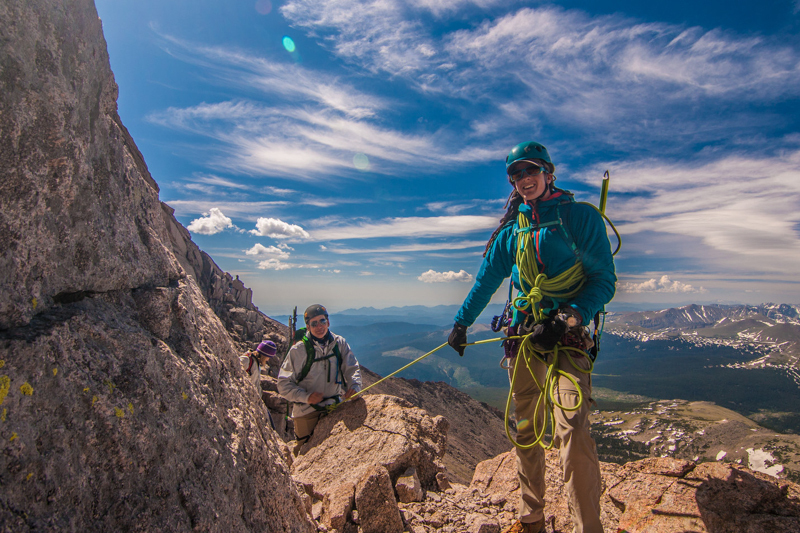 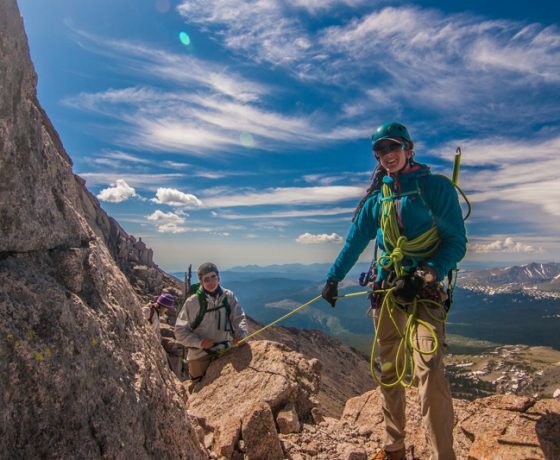 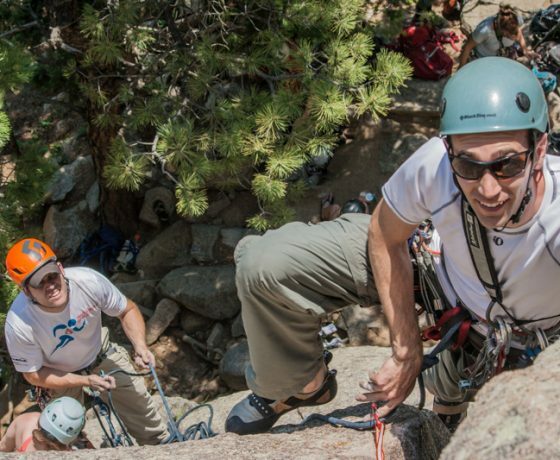 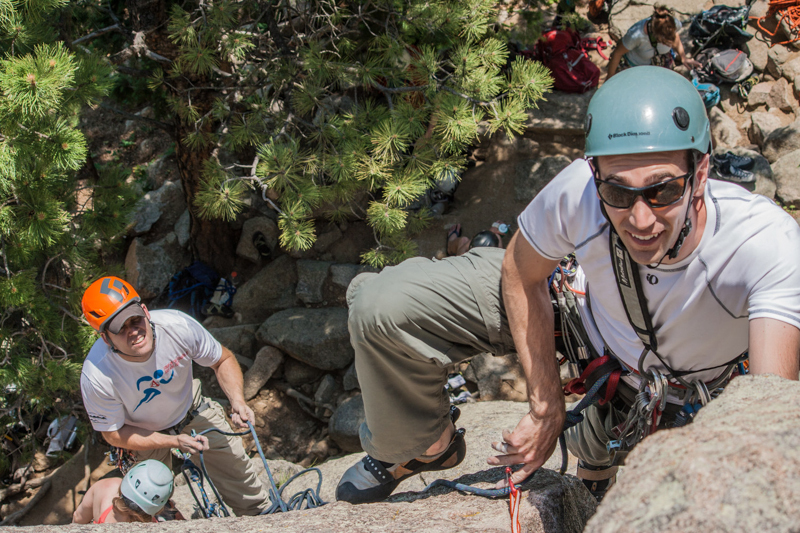 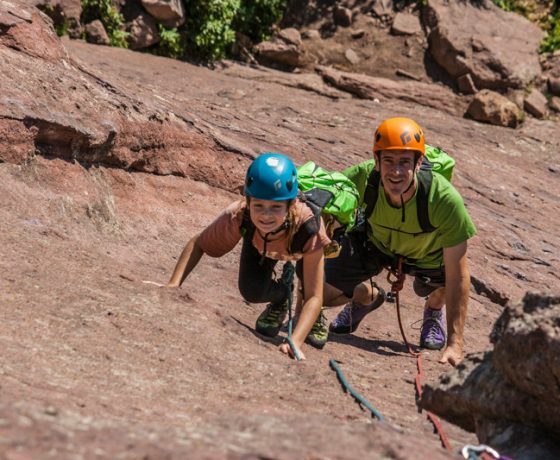 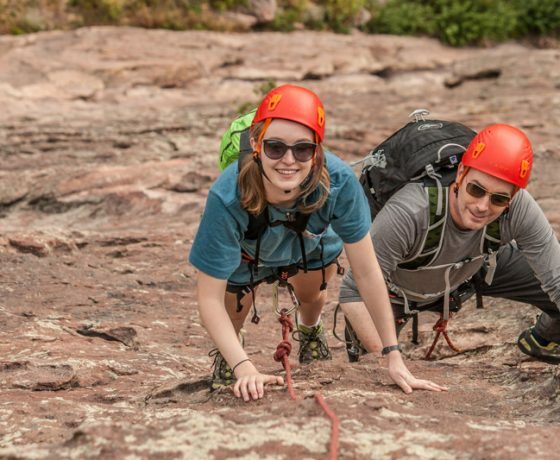 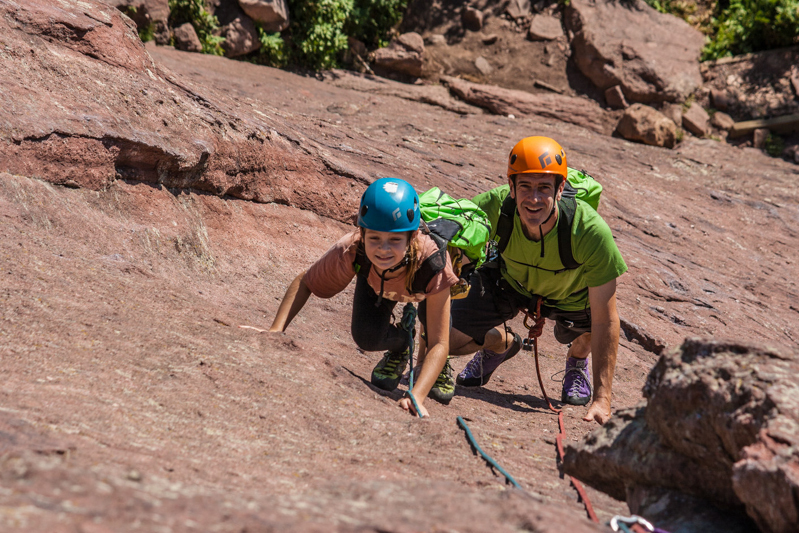 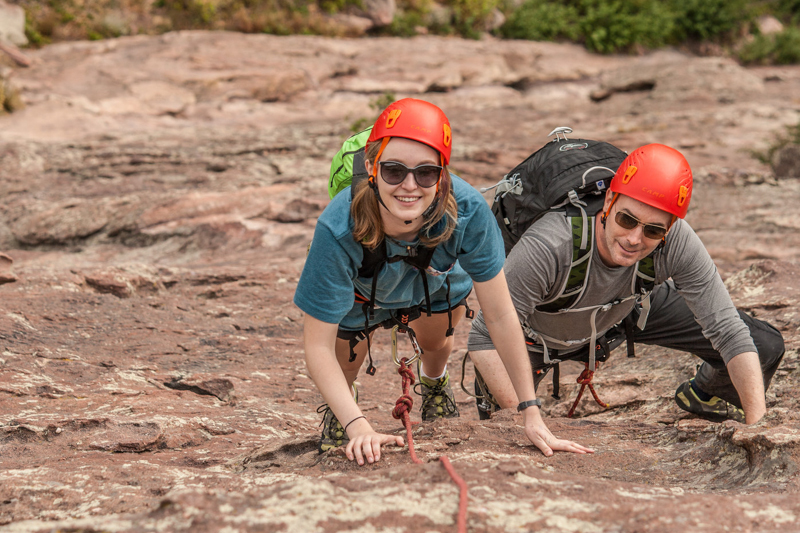 This is our most popular trip and our guides excel at showing visiting climbers the area! 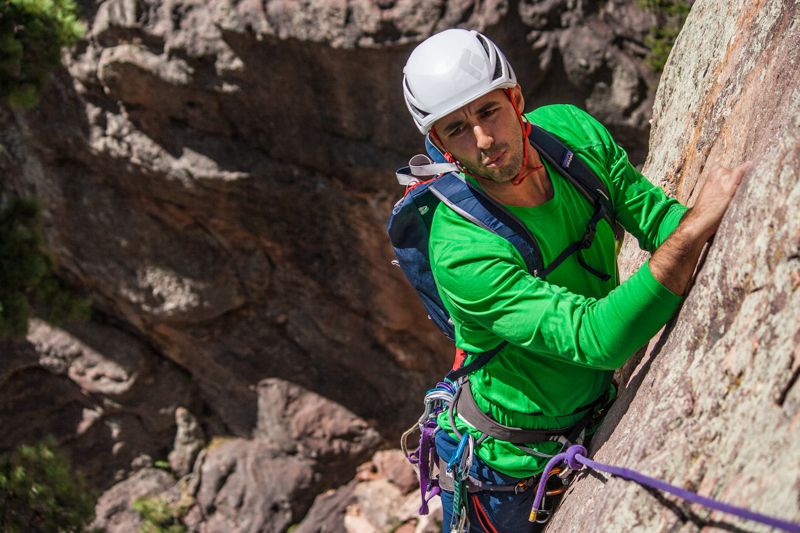 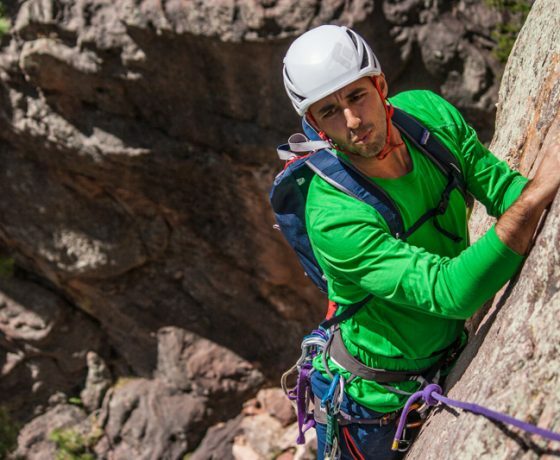 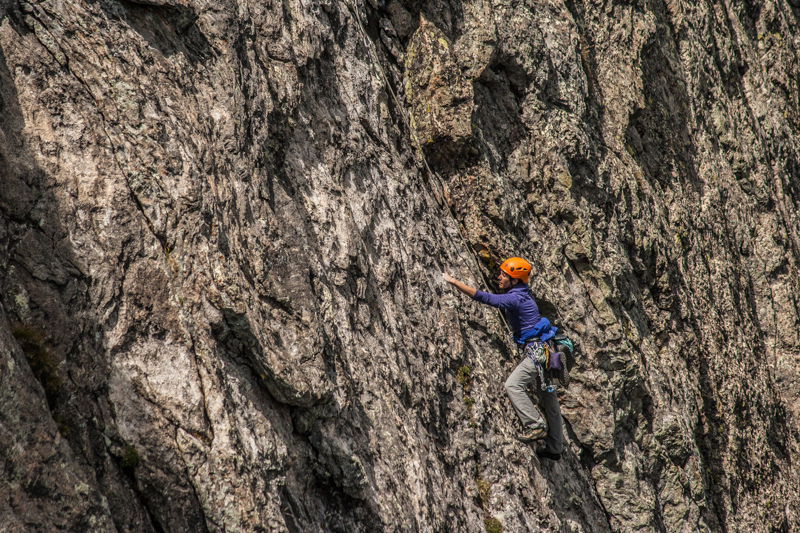 Have you done some climbing inside and are Looking for the next step? 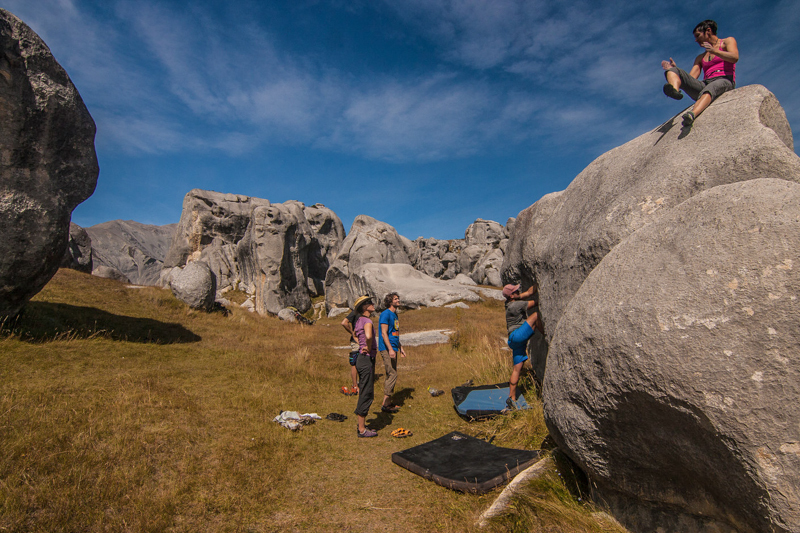 or have you herd of the infamous Tombstone and feel like giving it a “Crack”. 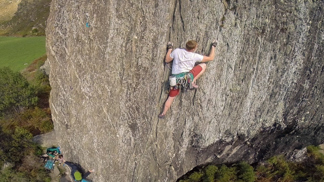 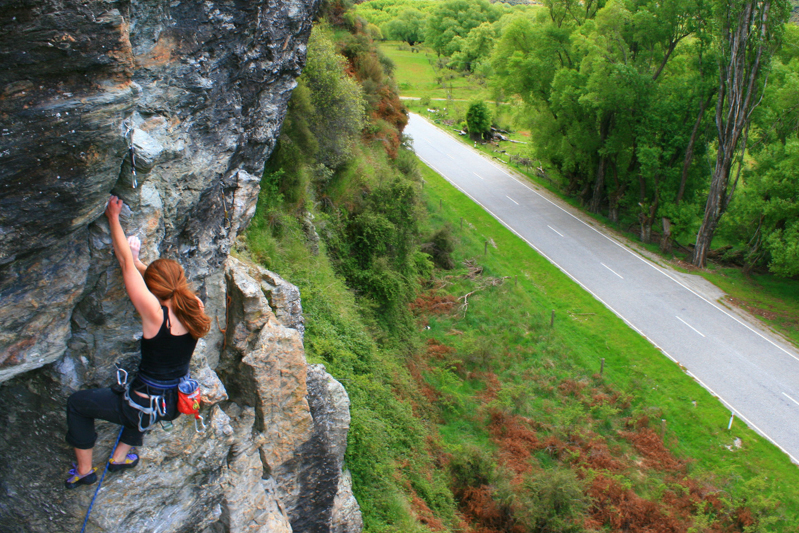 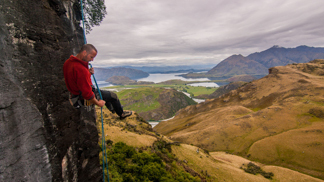 Come along with a Wanaka Rock Climbing Guide and Explore Wanaka Rock. 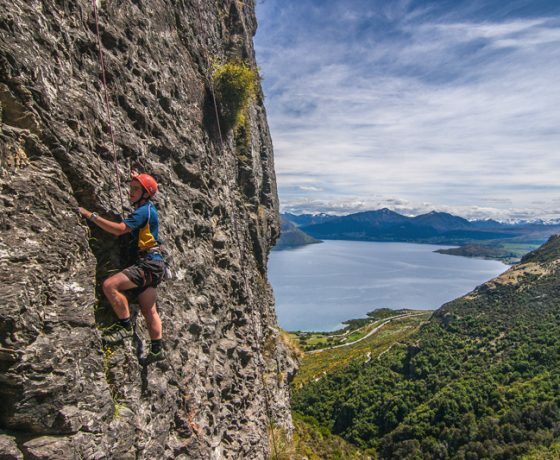 This trip caters for experienced climbers wanting to explore the climbing possibilities in Wanaka. 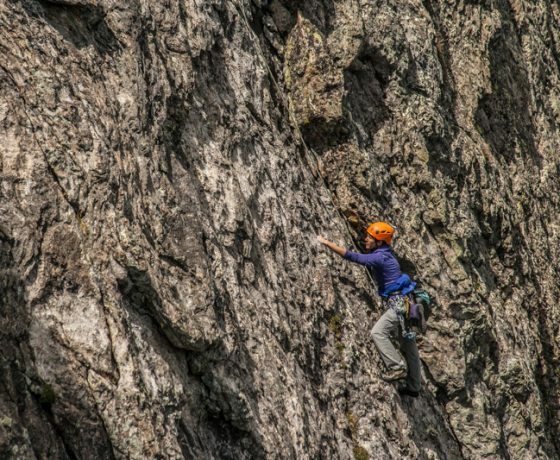 Are you looking to improve your technique or just get out and climb some of the areas classic pitches? 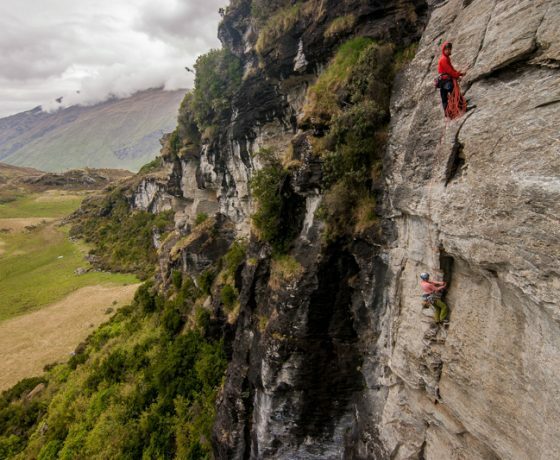 This is the trip for you.